Perspective. Experience. Community. Mission. It’s what matters. It’s also why you should join our Lexington Irish dance community. The area’s newest community-based Irish dance school, the Bluegrass Ceili Academy brings more than two decades of Irish dance experience and ceili expertise to Central Kentucky. We’re invested in our students and our community. The love of dance and music knows no age limit. That’s why we offer Lexington Irish dance classes for children and adults. While Bluegrass Ceili Academy is new, Academy director Megan Moloney has been dancing and teaching for more than 20 years. Megan studied Irish dance for in the Washington, D.C. area beginning in 1996; began teaching adult students and teams more than a decade ago; and achieved certification with the Irish dancing commission in 2010. Being an active part of our community is part of who we are. 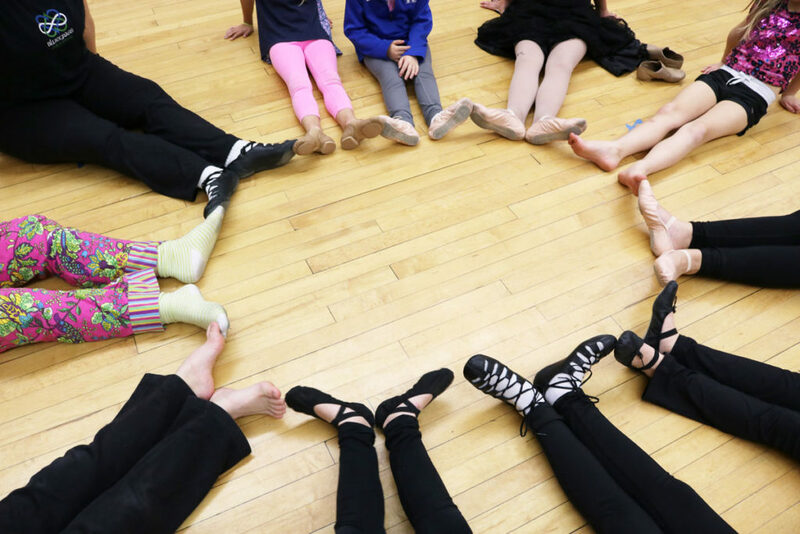 With classes offered through Lexington Parks and Recreation, we are committed to providing affordable access to Irish dance in Central Kentucky. The Bluegrass Ceili Academy is dedicated to promoting traditional Irish dance by providing a supportive learning environment for dancers of all ages and skill levels. Join our Lexington Irish dance school! ← Irish dance classes in Lexington begin this January!